Problems of children with ASD in related to behavior, language and social aspects are the most common issues raised by parents. When the children are still young, it may be less of priority but as the children get older especially when they go to school, it begins to highlight their ASD. Discrimination, bullying and socially ostracizing can be found easily. 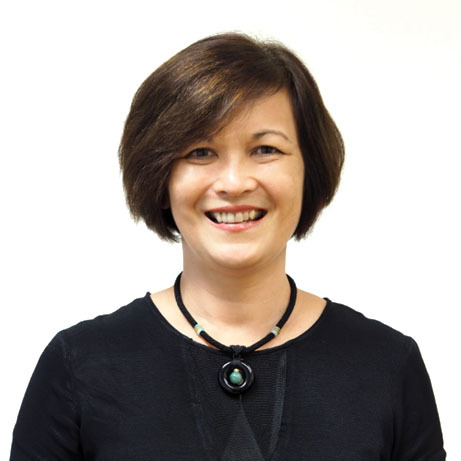 In this conference, you can learn from our first-time invited AP Singapore Clinical Director, Ms. Wong Mai Shan, on sharing her extensive knowledge and experience in applying effective strategies in managing disruptive behaviors. 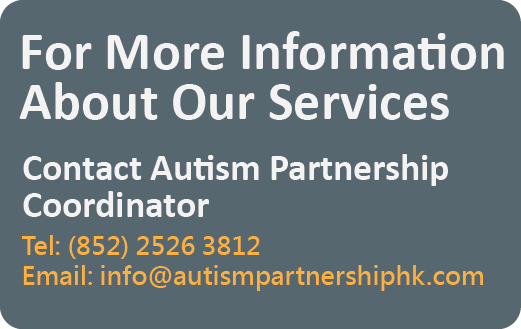 Our two experienced consultants from Hong Kong office will also be there to share with you the effective way to implement ABA treatment for children with different levels of ASD. 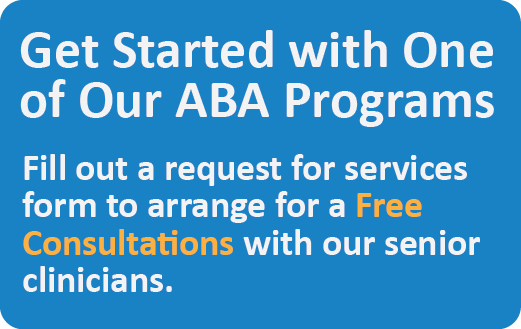 **parents who have enrolled to this conference and have never taken our AP service previously, you can join our parent consultation on June 23 (Sunday) in Shenzhen FOR FREE! Limited vacancy, first come first served! It is very common to find individuals with autism exhibiting disruptive behaviors. These challenges can be incredibly difficult for families and educators. If their problems are not dealt with, they may persist into adulthood and significantly reduce their quality of life. Behavior modification is often seen as an outdated or basic method. However, its application can be complex and requires extensive training to achieve good results. This topic is designed to give participants an overview of effective procedures that can be used with all ages and functioning levels. The case studies presented will illustrate how to work on behavior issues in various locations. Social impairments are one of the diagnostic criteria for ASD and many individuals with ASD are facing different kinds and levels of social challenges in their everyday lives. However, social skills training often is not a priority in early intervention and it is extremely difficult to teach social skills due to their complex nature. This presentation aims at discussing different evidence-based interventions for social skills training and exploring various social programs based on Social Taxonomy for young children with ASD. Parents of children with ASD are eager to send their children to school just like other typically developing children, while many schools also welcome children with ASD to learn in their schools. However, parents and teachers are often not well informed whether the learning environment provided by the schools are conducive to the long-term development of the children. If children lack of relevant learning ability and send them to school hastily, it will not only hinder their progress, but also delay the “golden age” of treatment. In the presentation, Ms. Tam will discuss the conditions and skills that children with ASD need before entering school, and also provide guidelines of criteria to objectively assess rather a child is ready for school or not. Topics will also include methods in training children step by step from “one-on-one” training to “smaller group teaching” and lastly to “bigger group learning”. – This conference is for adults only, children under the age of 16 are not allowed to enter. – Each Registration No. is for ONE participant ONLY, the number cannot be shared with others either other family members/members of a group (will have admission identification checking).